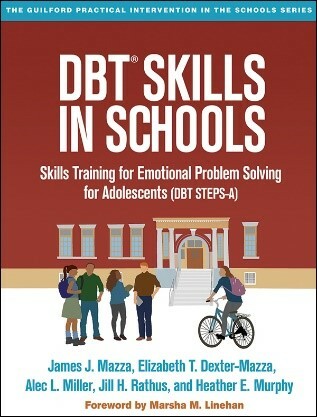 We provide Evidence-Based Therapy that addresses these problems with concrete strategies to help parents and their children cope and communicate more effectively. 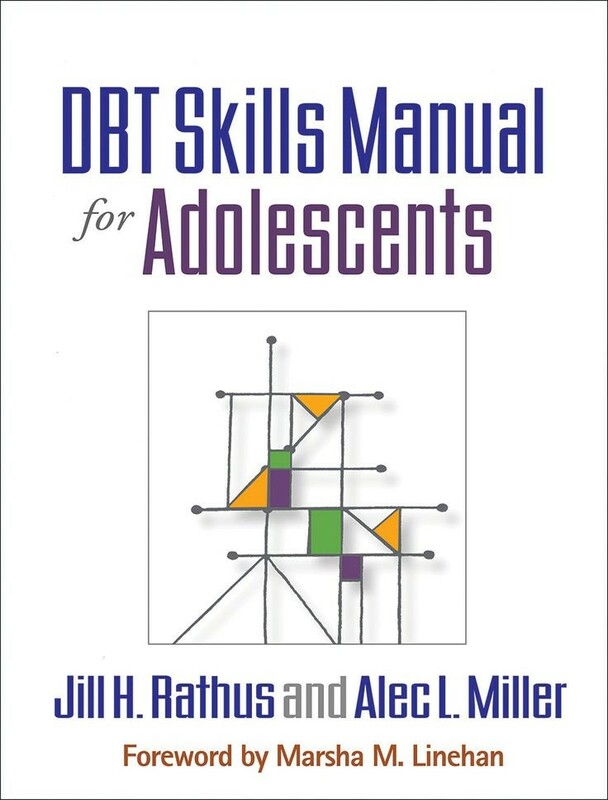 Dr. Jill Rathus and colleagues developed the adolescent/family version of DBT. 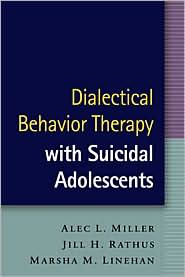 An internationally recognized researcher & author, she trains and consults with mental health professionals on DBT across the US & abroad.